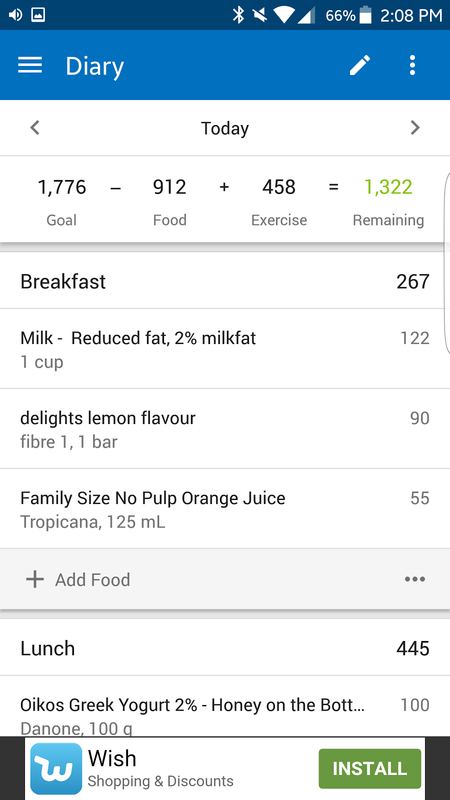 I've been using MyFitnessPal since - I'm honestly not sure. I remember using it when I had a BlackBerry. Conservative estimates say at least 5-6 years. 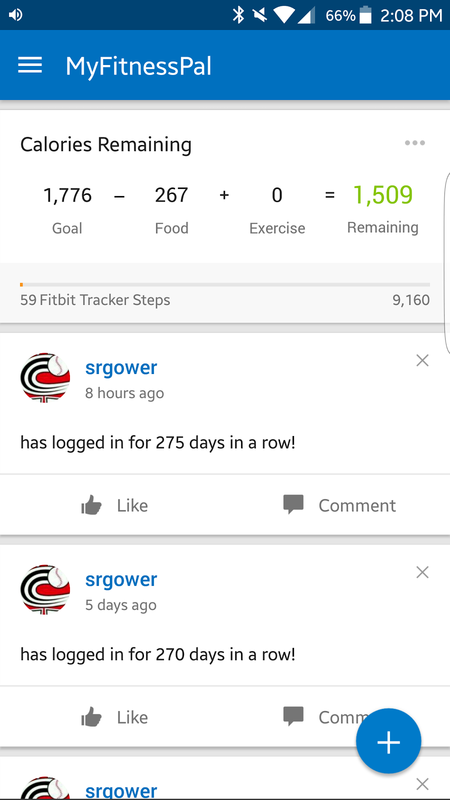 I'm currently sitting at a log-in streak of 275 days, which consists of a mix of full food diaries and some not-so-full diaries. 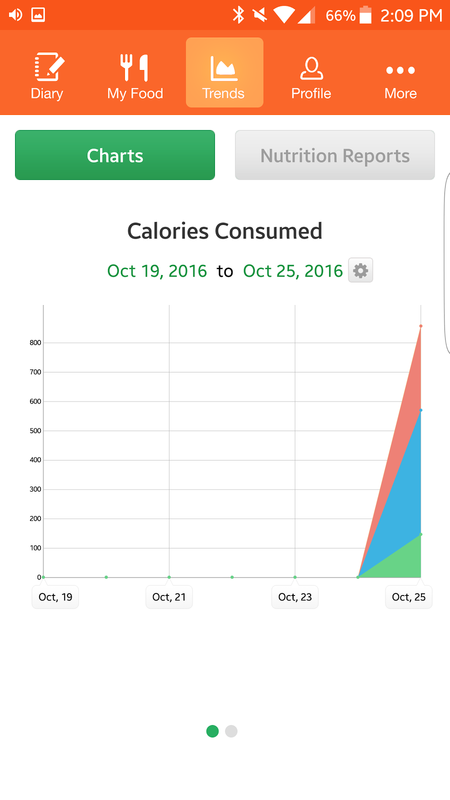 For the last month they've been full diaries for a semi-accurate weekly calorie count. I was recently tuned onto CRON-O-Meter - by accident. The desktop / web version is free to use, but in the Play Store it's about $3 Canadian. I had some Google Play credit - so I figured I'd give it a try. I'm currently on Day 0 with CRON-O-Meter. 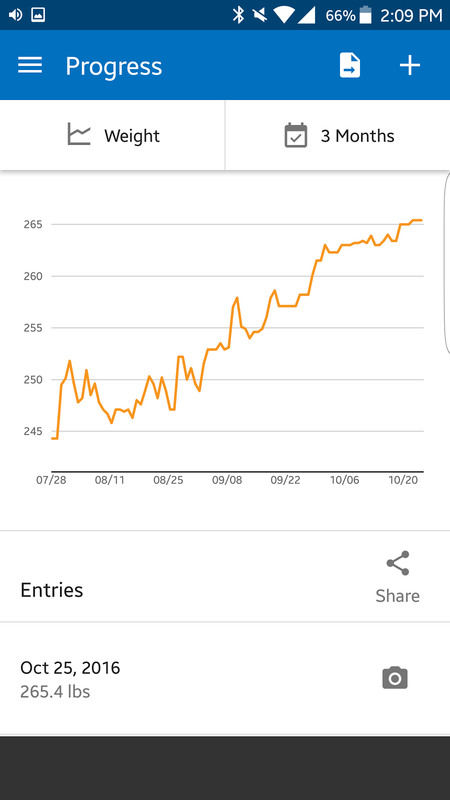 I'm giving it a rather large handicap - it's hard to overcome a 275-day streak, let alone 5-6 years of use for MFP. Mentally I steeled myself for a different user interface than what I'm accustomed to. I didn't want the app to lose points because of some aesthetic issue. Luckily, I think they're about equal in terms of UI. If I had to dock points it would be for the splash screen that loads for COM, but that's minor. The trade-off is loading the app and waiting while it syncs with the server, etc. I could always press the 'home' button and leave it open. There are a few other areas I could cover, but to finish the preliminary review, the most important aspect is the food database. On the surface, it looks like MFP is still king here. Looks like COM has a lot in its database, but is nowhere near as complete. 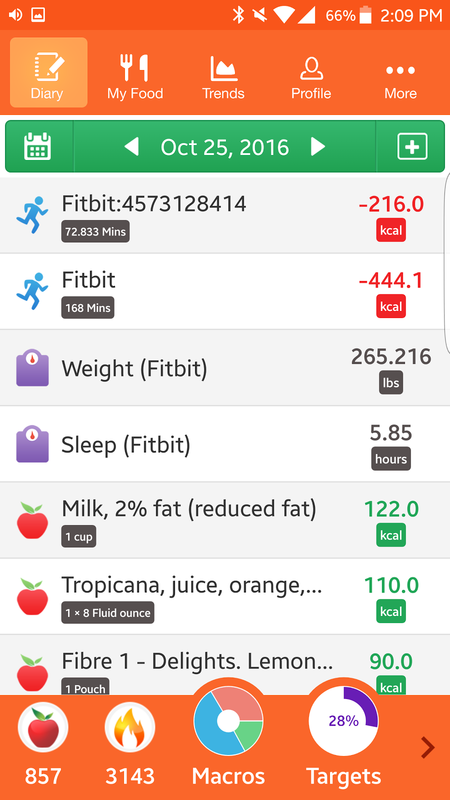 However, it's quite simple to add food, and you have complete control over food data when entering. 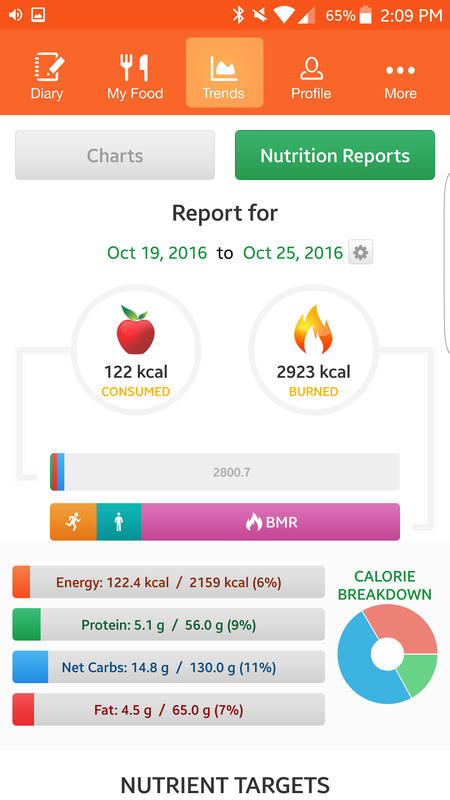 The interface looks quite a bit like the familiar nutrition labels (at least on the web version). I haven't tried scanning any barcodes yet, but that's next. I'm giving Cronometer a two-week trial, a week to train the app, and then another week to put it to full use. I'll be using both apps so I should have a good base for comparison. Stay tuned!